CAROBB is funded by Public Health England. 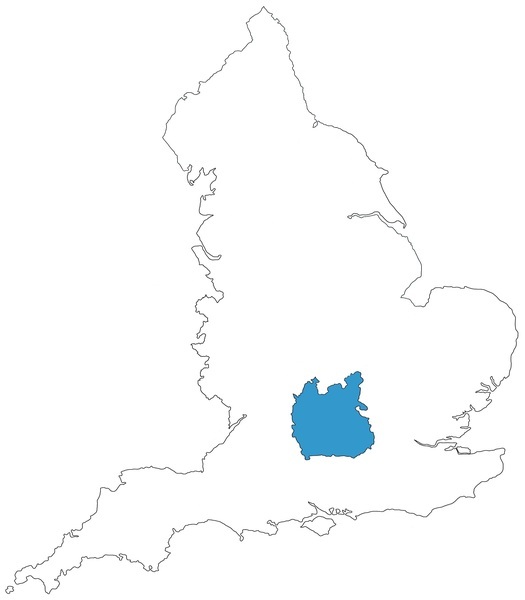 It provides population based information on congenital anomalies affecting births from 2005 onwards in Oxfordshire, Berkshire and Buckinghamshire. Congenital anomaly information is also available for Oxford only from 1991. Data are obtained voluntarily from multiple sources. Information is collected both pre and postnatally and includes infants up to age one year. Data collection established in 1991 for Oxford data, 2005 for 3 counties data. 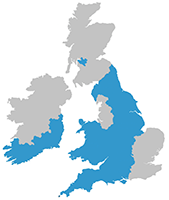 CAROBB is a Full Member of EUROCAT and is referred to as Thames Valley (UK) in the EUROCAT data. For more information about CAROBB, click here.